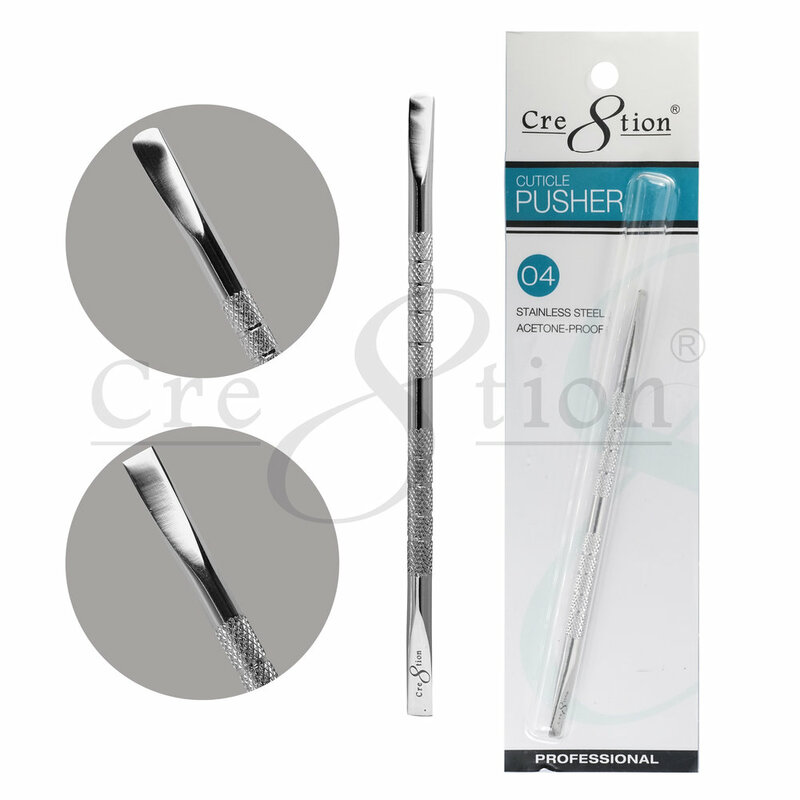 Cre8tion cuticle pushers are high-performance. double-ended, and reliable tools. 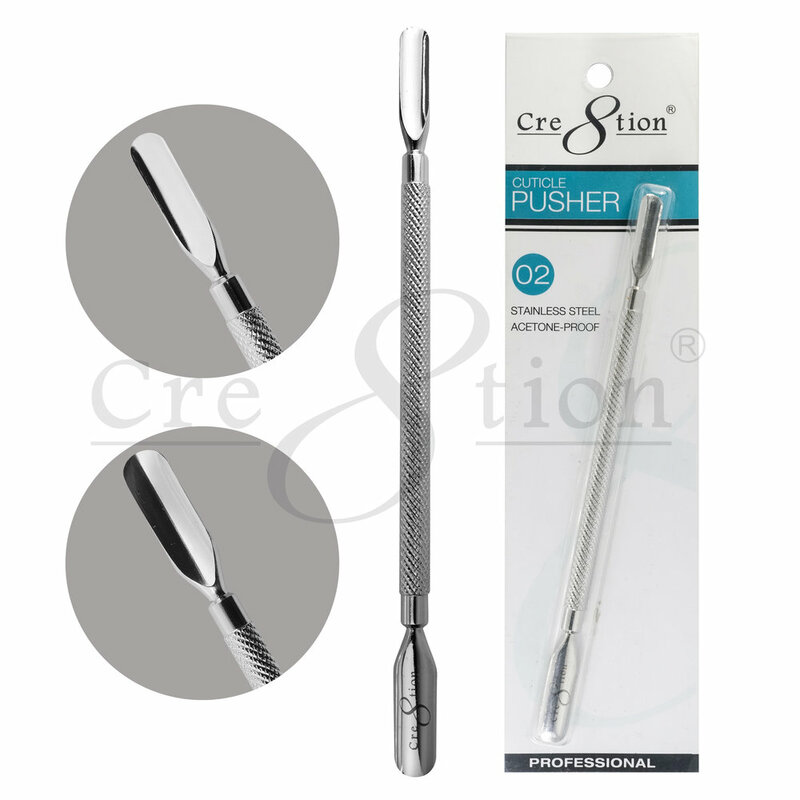 They make the most delicate job of removing excess cuticle issue gentle and fuss free. 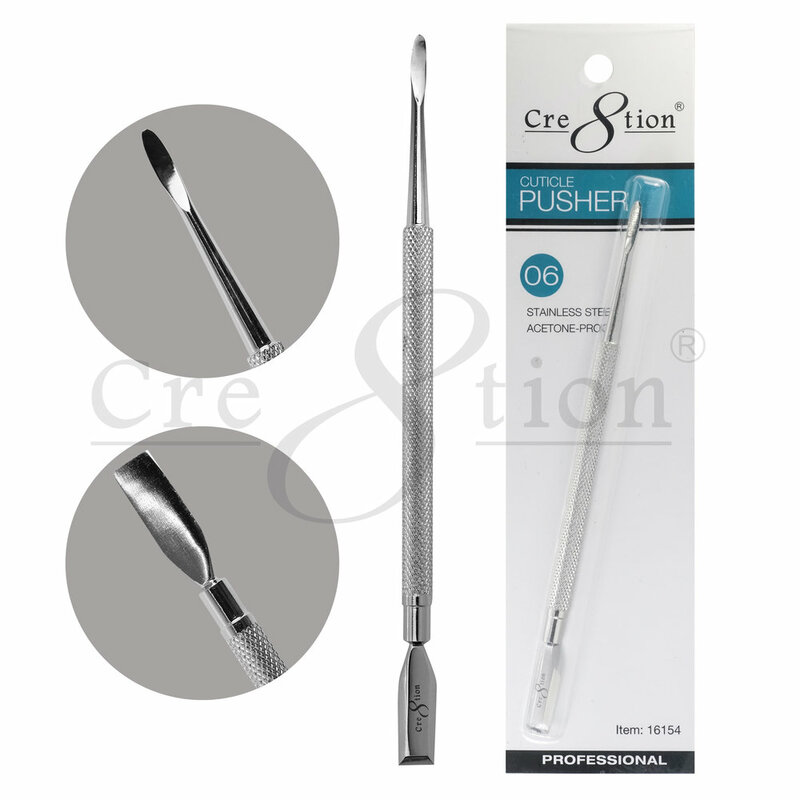 Cre8tion cuticle nippers are long-lasting with super sharp blades for precision cuts. The handles are carefully sculted for a smooth and comfortable grip. This reliable, high-quality tool makes giving manicures and edicures an absolute pleasure.